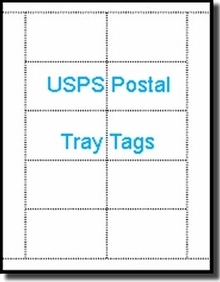 USPS Specifications Postal Tray Tag. 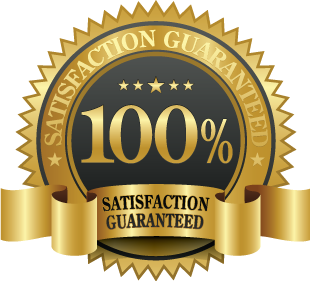 For use when sending large quantities of presorted Standard or First Class Mail. White Cards, 3.25" x 2"
Post Office is happy. Program is happy. Printer is happy. I'm happy. Hello, I ordered your # 638067-Wht-250 USPS tray tags and they are working great for our printing of our USPS tray labels!